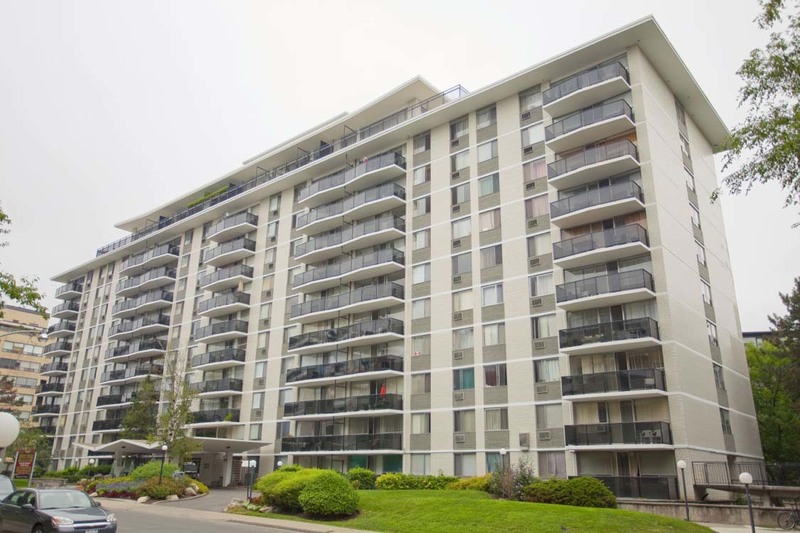 Shallmar Apartments has beautiful apartments for rent in Toronto just north of Bathurst & Eglinton. Boasting a Walk Score of 87 and Transit Score of 64 it is nestled in a quiet neighbourhood with several schools and parks nearby. Meet friends at Starbucks for coffee or go jogging along the beltline path. All this and more make 20 Shallmar a great place to call home.